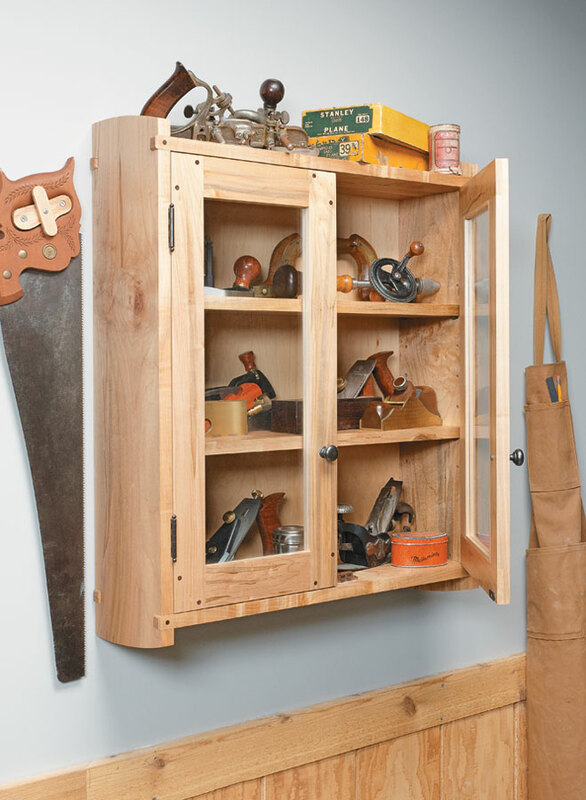 Some tools have been handed down through the generations. 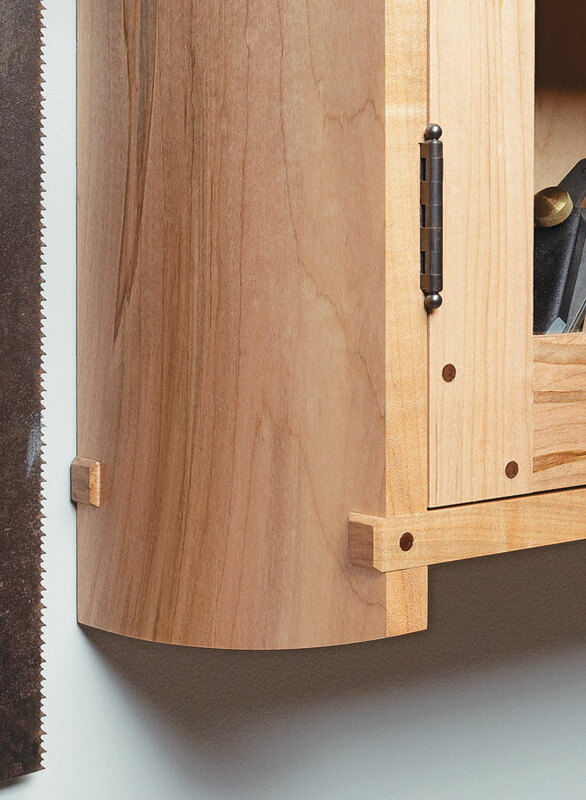 So when we design a cabinet to store and display them, we want it to share the same level of detail and craftsmanship as the tools themselves.And this design fits the bill. 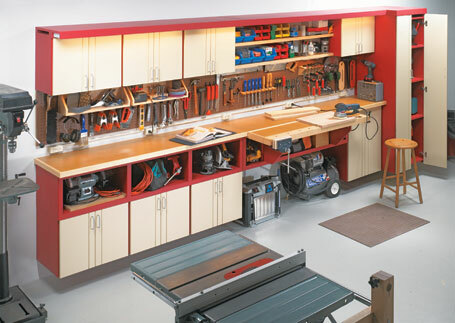 The cabinet features ample space for some of your favorite tools and the glass doors make it easy to see the contents. 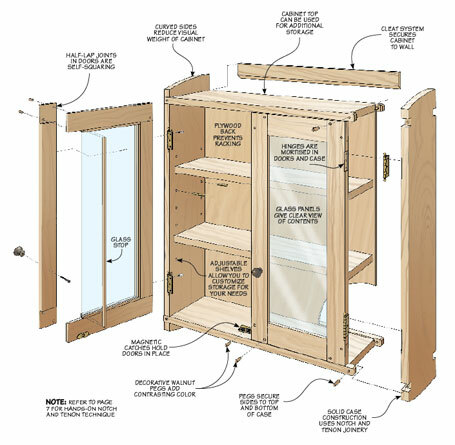 Decorative details such as highly figured wood and gentle curves really make it stand out. 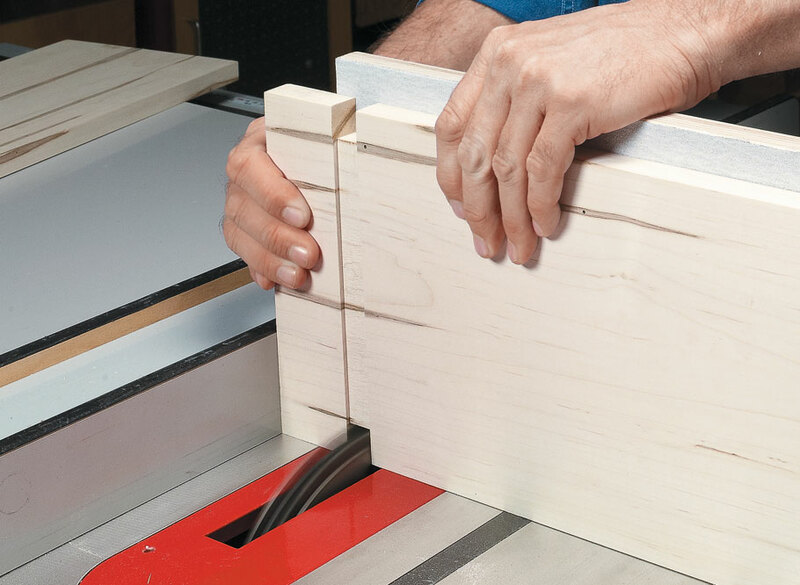 Finally, unique joinery brings it all together. 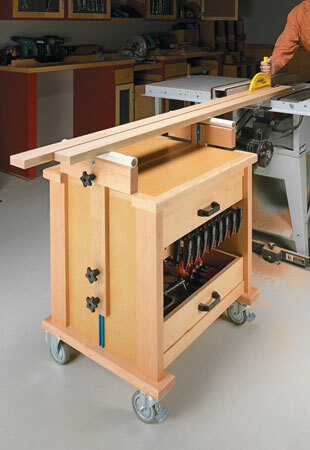 Unique pivoting drawers, a set of shelves, and simple bins pack a lot of storage potential into this easy-to-build shop cart. 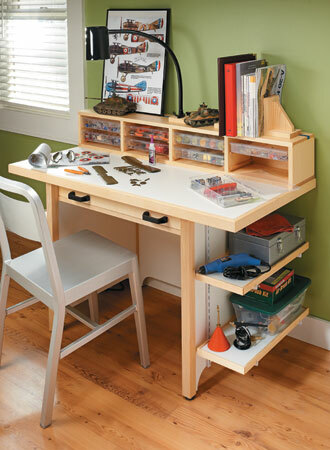 This project blends plenty of storage and organization in a three-piece, stackable unit.